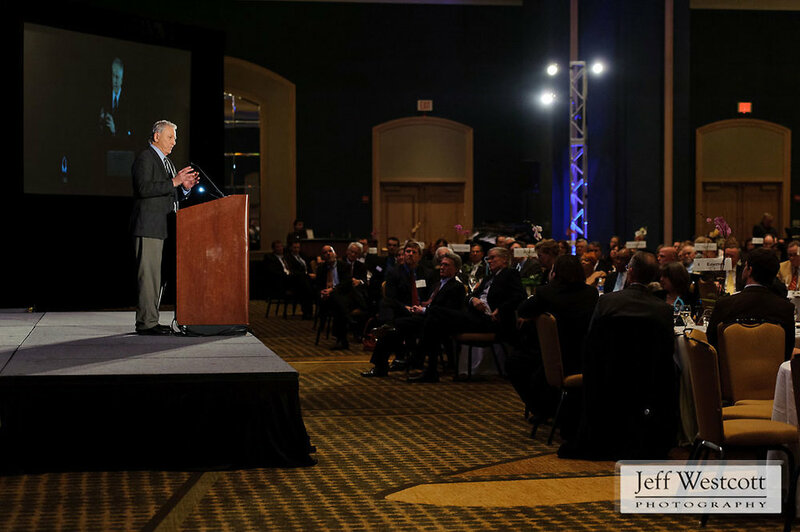 Jacksonville Area Legal Aid (JALA) held its 15th annual awards celebration on January 29 to recognize local attorneys for their commitment to representing the less fortunate. They keynote speaker was Morris Dees, the co-founder of the Southern Poverty Law Center. Below: The Honorable Virginia Norton, 4th Judicial Circuit, makes remarks in a tribute to the late Judge Jean Johnson. 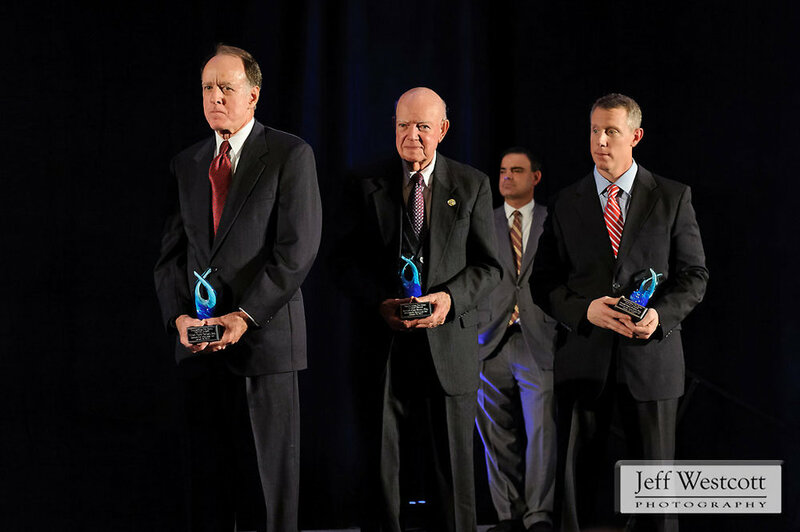 Below: Recipients of the Pro Bono Awards, William W. Gallogly, Joseph Clay Meux, Sr., and Joseph Daniel Pickles, listen to remarks about their work. Below: The Honorable William A. 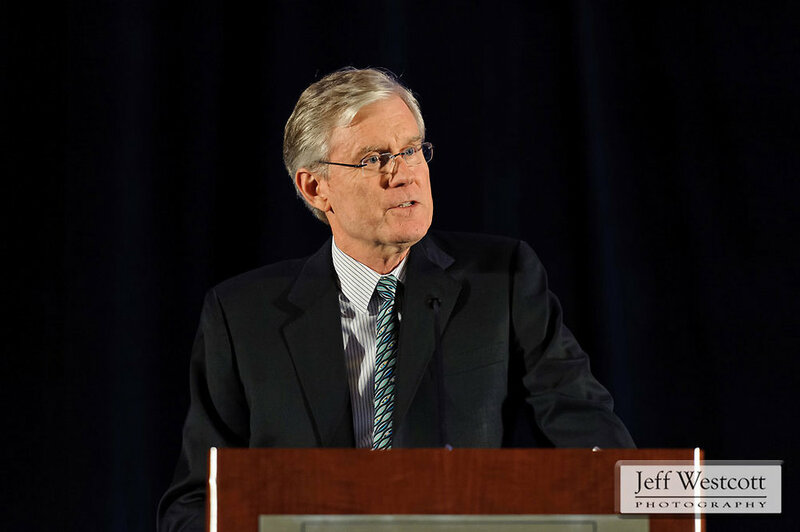 Van Nortwick, Jr., 2013 Equal Justice Award Honoree, gives remarks after accepting his award. 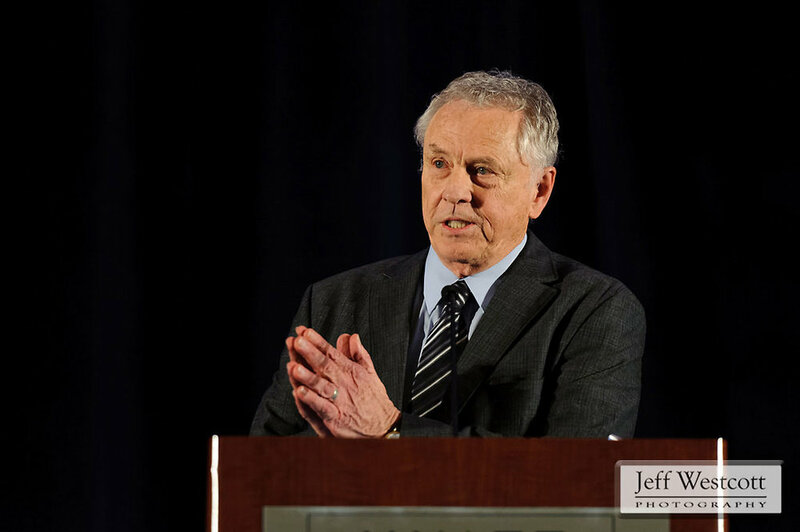 Below: keynote speaker Morris Dees addresses the audience.